The long-running flagship undergoes some detailed improvements that pay off in performance terms. 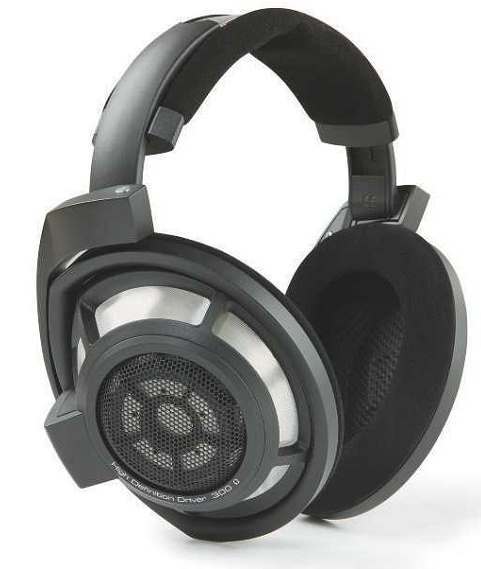 Read our Sennheiser HD 800 S Review. 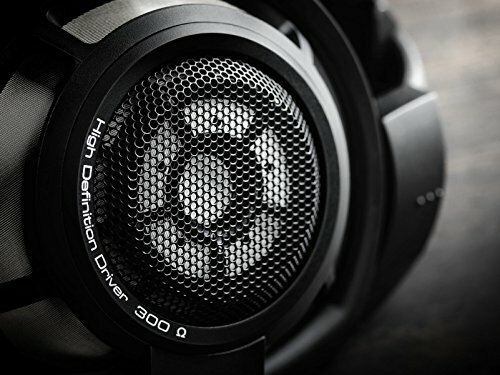 First appearing back in 2009, the original HD 800 was at the upper end of Sennheiser’s headphone range, thanks to its price tag. 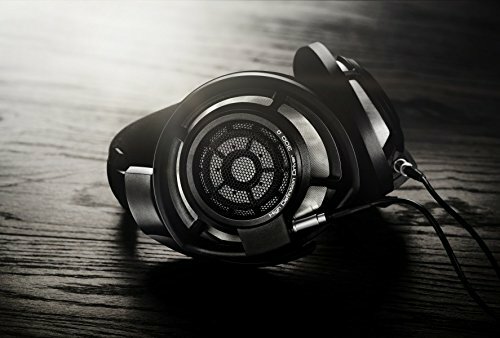 It is a mark of how far things have come that the HD 800 S isn’t the most expensive in the group, let alone the wider market. 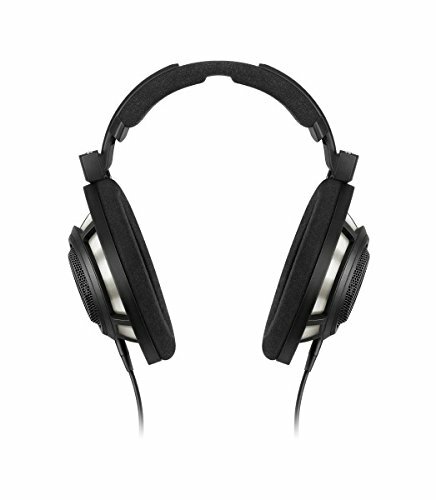 The flagship of Sennheiser’s open-back range, it takes the same fundamental design of the original and updates the details. 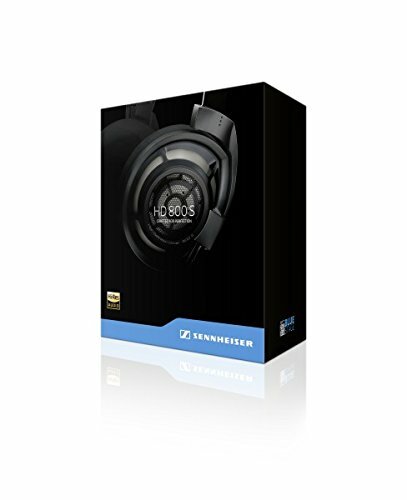 It’s built around a large pair of 56mm dynamic drivers, (the largest in the group) and benefits from the Sound Absorber technology originally developed for the IE800 in-ear that controls resonances to more accurately reproduce high frequencies. This is combined with the shape of the enclosures, which direct frequencies towards the ear. The open-back design is slightly different to the other models here in that there is a thin backing plate for a section of the driver, which is combined with a smaller open area to the centre. (see boxout). Sennheiser supplies two OFC cables; one that terminates in a 6.35mm jack connection and one that uses a single XLR cable for full balanced operation. The packaging also becomes a useful storage box for the headphone when not in use. The Sennheiser requires a fairly high setting on the Chord to hit the test level, but having done so it manages to bring together a considerable skill set that combines to superb effect. 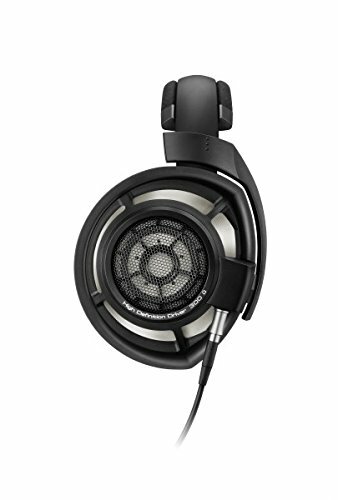 Like the Grado, the HD 800 S is completely free from any sense of constraint to the performance (although like the GS2000e, this means that the noise leakage is almost total), and this gives Bum The Witch a wonderfully open and unforced quality. This is combined with a potent sense of propulsive force that manages to feel powerful, yet light on its feet – meaning that it tends to compliment rather than cover Thom Yorke’s distinctive vocals. 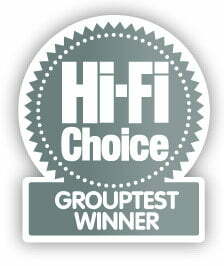 This balance across the frequency response is also present with Stimela and combines with the sense of airiness to create a startlingly vivid and believable presentation. The different locations of the audience feedback and Masekela’s relationship to his supporting musicians is completely self-explanatory. The train whistle is effortlessly dealt with and that sense of low-end heft is used to flesh out – but not dominate – the performance. With Take Five the HD 800 S neatly places a little of Sabina Sciubba’s vocals into the right channel in order to give a better sense of the presentation happening right in front of you rather than merely to the sides. 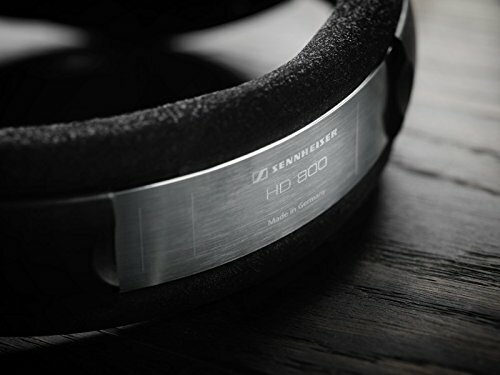 Sennheiser knows a thing or two about the business of making headphones and there are some elements to the way that the HD 800 S works on the head that reflect its significant experience. The driver enclosures are able to move in both the horizontal and vertical axes (although in the case of the latter, a lot less than some other models here), and this means that the fit it achieves on the side of the head is extremely good. The headband is size adjustable, although it tends to self adjust unevenly unless some care is taken. The reason it doesn’t go straight to the top of the class for comfort is down to a phenomenon I have experienced before with its designs. The large size of the enclosure means it rests partially on the cheek, which isn’t entirely comfortable. Better news is that the earpads are user replaceable and available direct from Sennheiser. 56mm Ring radiator transducers are the largest drivers ever used in dynamic headphones. Innovative absorber technology reduces unwanted frequency response peaks allowing all the music nuances to become audible. Unique ear cup design directs sound waves to the ear at a slight angle to create an impressively natural and spatial listening experience.